Any help would be appreciated. Or if you know of somewhere I could get a good pattern for this, that would be great too. Thanks! You might also check simplicity & mccall's (they have pattern books online on their websites), under the costume section. 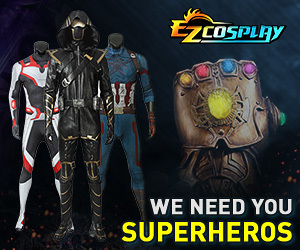 Look at all the costumes, though, because some of the historical ones don't show up if you click just the "historical" option. Lengthen the sleeves, cuff them, and add a collar. This one has the right sleeves. Thanks, everybody! I'll be going to the fabric store tomorrow, so hopefully I'll be able to get a good idea of a pattern to use. I was kinda of wondering what kind of dress that was as well, thanks. Most typically, it's a Gunnisac dress. There should be some good patterns for them out there.